With an under-counter refrigerator like the 700BR from Sub Zero, you can really add a lot of flexibility to your kitchen. 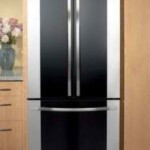 Here’s a look at this fridge’s specs, price, and how to integrate it into different styles of kitchen decor. 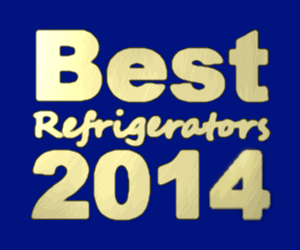 If you are running out of fridge space consider upgrading to a Sub-Zero 700BR. 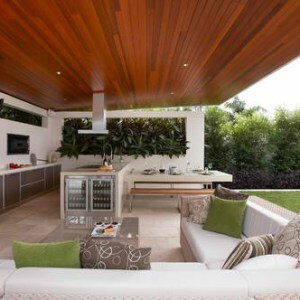 If you want extra organization, unique kitchen designs, or hidden appliances this is also the model to look for. 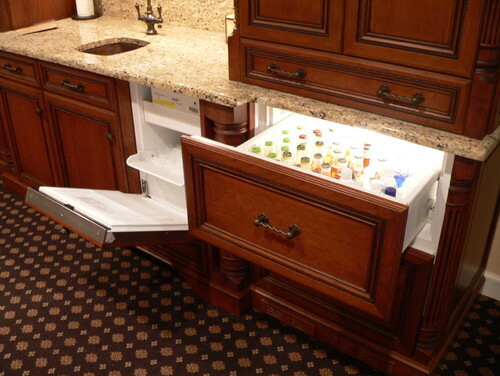 The 700BR is an under-counter refrigerator drawer that is often used in kitchen islands. You will get two drawers and about 5.3 cubic ft. of space. It has a crisper cover and is Star-K certified. It also takes tubular or pro handles. For the small amount of storage space this offers the pricetag is pretty high. The MSRP is $3950 so make sure that you aren’t just going after the novelty aspect. Sometimes larger families could use two fridges but it may not fit into a smaller kitchen. A separate refrigerator drawer does helps with cooking though. 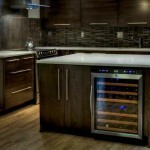 It allows easier access to the items you use the most right in a prep area such as an island. Whether this is worth the hefty price-tag or not is the question. 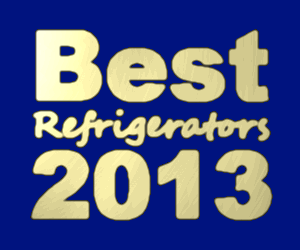 This probably won’t be your main refrigerator but you don’t even have to use it in a kitchen at all. Use it in a basement or bonus room as part of a bar or in a movie room to store soda. J Maness Designs pairs it with the KitchenAid icemaker KUIS18PNXW in a traditional design with modern functionality. This is perfect for a man cave that doesn’t look like a man cave! Antique pie safes are perfect for a farmhouse feel, but you probably aren’t going to actually use these for their original purpose. 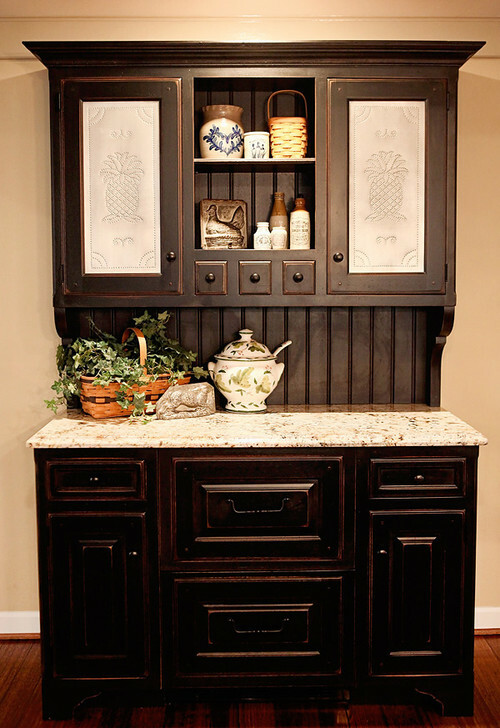 This shows that under-counter refrigerators work not only with all styles of kitchens, but with all layouts too. 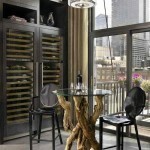 Instead of a center island this type of feature could be against a wall and much narrower than most other designs. The beadboard and punched tin accents feel so antique that your guests won’t even know there is a refrigerator underneath! In this room you may not be able to find the fridges because the design is so seamless. This often happens in modern kitchens. 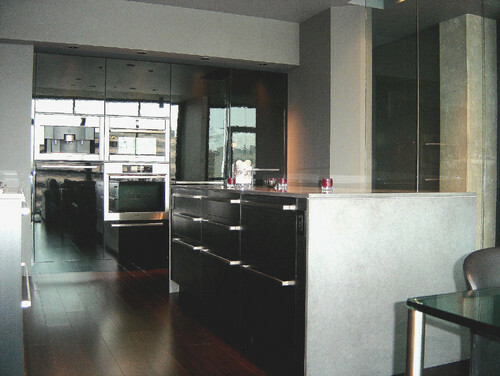 The gloss lacquer on the cabinets makes it difficult to distinguish where the appliances are which can be helpful in small kitchens. Place the fridge drawers next to regular drawers in an island for more storage space and to make the appliance look more natural. This theme is even continued onto the main Sub-Zero 700 TCI refrigerator near the oven. It’s easy to tell when a kitchen is designed for homeowners who cook a lot. Usually they will have more burners on the range and heavier duty appliances. 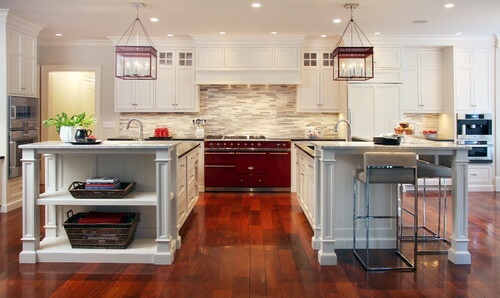 At first glance this just looks like a beautiful traditional kitchen. 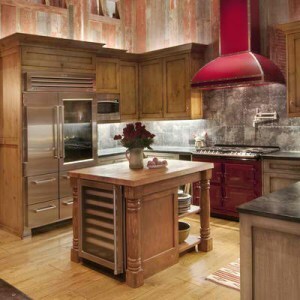 Renato Gasparian Associates uses a 36″ main refrigerator. However, the two islands also provide ample space if you wanted several of these drawers underneath. Multiple sinks also work well for a family who likes to cook together. I first saw refrigerator drawers on cooking shows and I thought about how convenient and faster it would be. In recent years it’s become more popular for home chefs and this Sub-Zero drawer model can be a surprise addition to your kitchen.